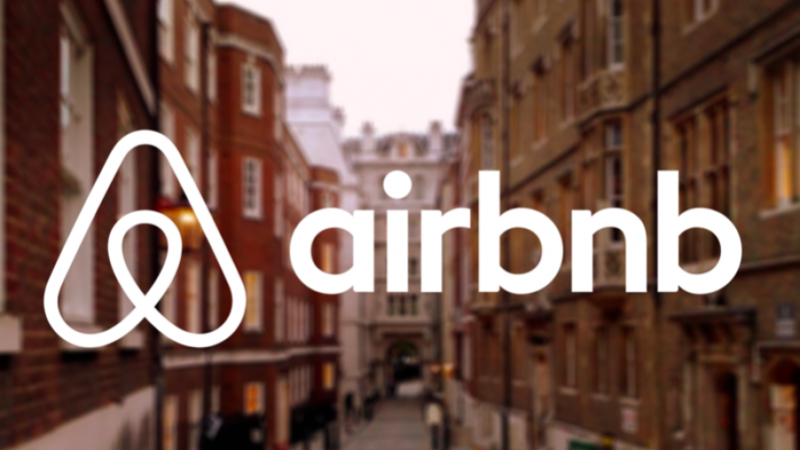 Alan Dershowitz, constitutional law scholar and professor emeritus at Harvard University Law School, told JNS that he has been in contact with Chris Lehane, Airbnb’s head of global policy and public affairs, urging him to reverse the decision. Following a tour of the West Bank in December, Lehane was apparently “under consideration” at the time. “Airbnb has done the only right thing, and rescinded its earlier decision to stigmatize and target Jewish properties in this way,” he told JNS.